Home Tai Chi Tai Chi Vs Wing Chun- Which Is A Better Martial Arts? Tai Chi and Wing Chun are two different categories of martial arts and a lot of people want to know which one is better than the other. Before answering this question, one needs to see the parameters of difference that is if the question is which one is better for combating people or self defense or which one is better for health. In order to answer these questions, one needs to look into both these skills. Here is a brief analysis of both the martial arts and there benefits. The etymological meaning of the phrase Tai Chi is “supreme ultimate fist”. The idea of this specific martial art is to achieve a perfect union of the mind and body of a person. The Taoist and Buddhist monasteries have an amount of influence on it. 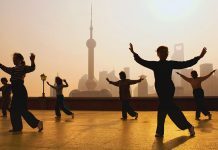 The basic principles of Tai Chi are maintaining one’s health, both in terms of mental and physical, and learning to defend one’ own self. Wang Chun also known as Wang Tsun is one of the latest martial art techniques, preferred by a global fan base. The idea of this martial art is to demonstrate the courage and strength of a human being. But beyond the combative techniques and strength related developments, this martial art, developed by a woman called Ng Mui, has definite health benefits. For example it helps one to balance and flexibilities, and helps one quit addictions like smoking among other things. 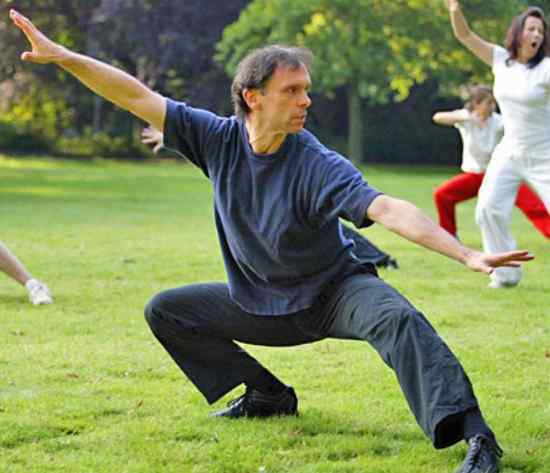 The main principle of Tai Chi is the union of mindset and the physical body. On the other hand the main feature of Wang Chun is utilizing balance, stance and structure. 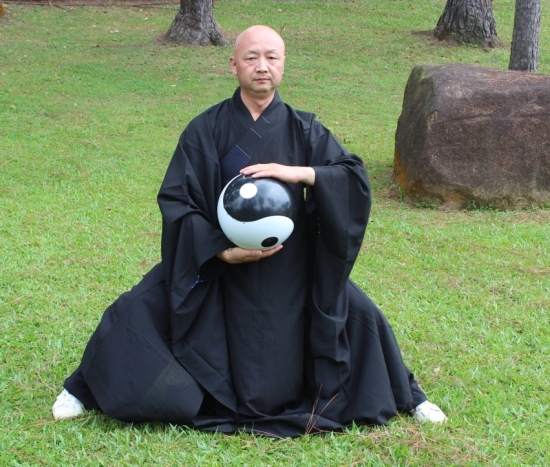 The principal aim of Wang Chun is teaching self defense and combat in a close range, whereas in the case of Tai Chi it is to achieve stability, both internally and externally. As far as the categories go Tai Chi could be both a soft and a hard martial art form, but Wang Chun is necessarily a hard martial art form. It is difficult to say which one is better than the others, since both have some specific aims and benefits. Actually it should depend on the capacity and their own purpose. If you are more interested in direct combat, then you should choose Wan Chun. If however, you are keener on the defense aspect, Tai Chi will be your thing. Thus, it is difficult to say which one is better than the other, since it depends on individual preference and requirement. Previous articleCan Reiki Lead to Weight Loss? Next articleWhat is Dahn Yoga?